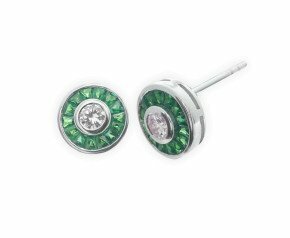 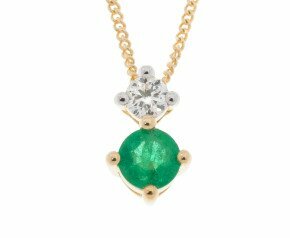 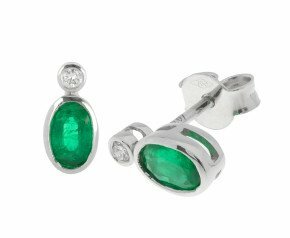 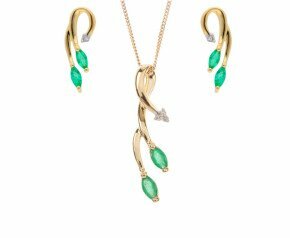 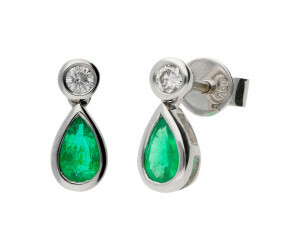 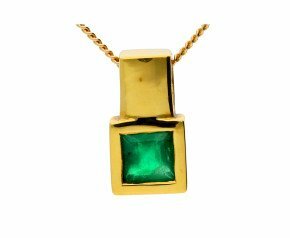 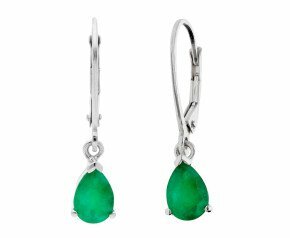 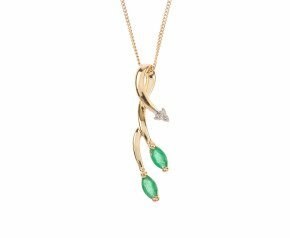 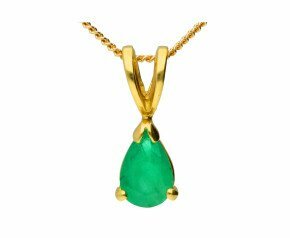 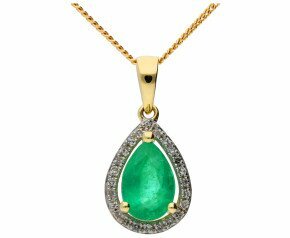 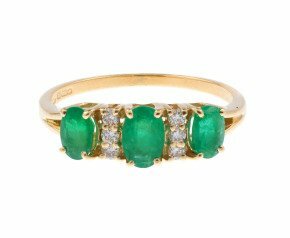 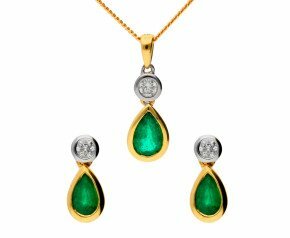 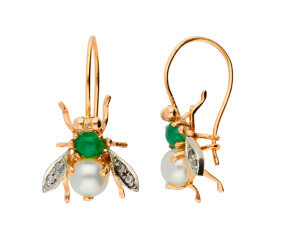 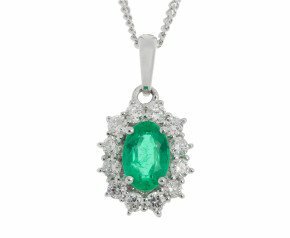 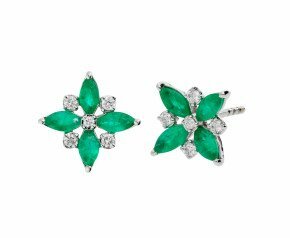 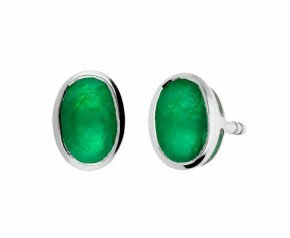 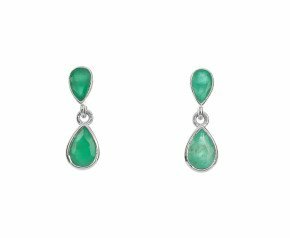 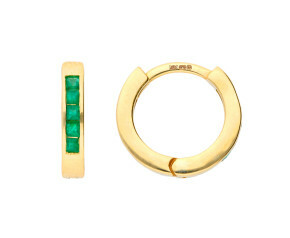 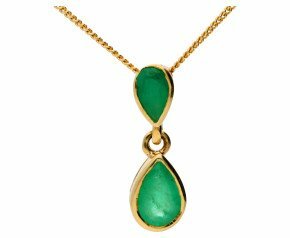 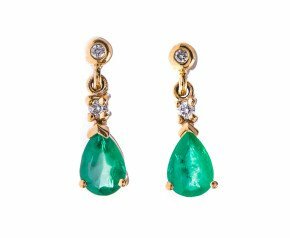 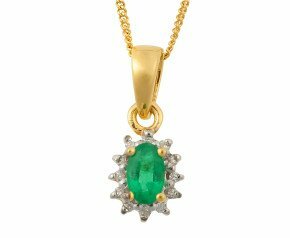 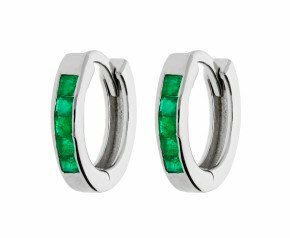 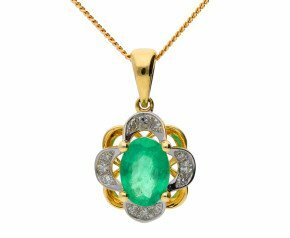 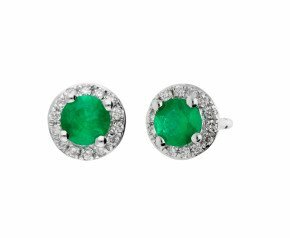 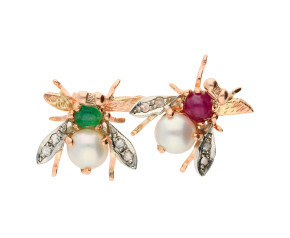 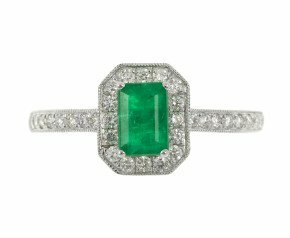 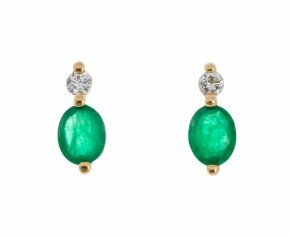 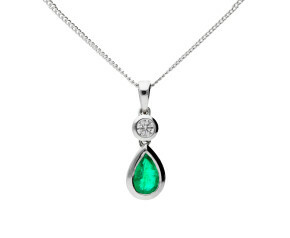 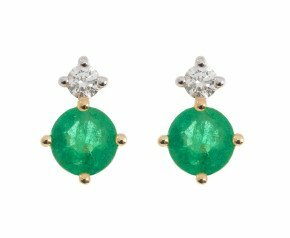 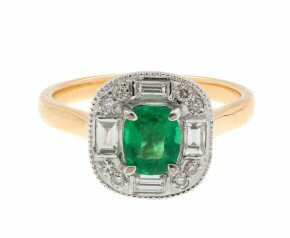 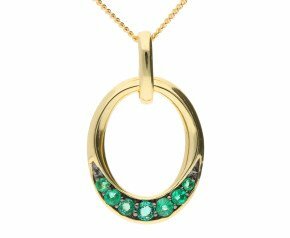 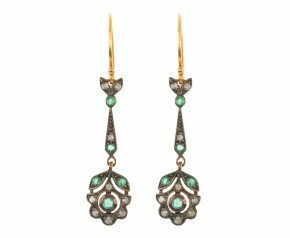 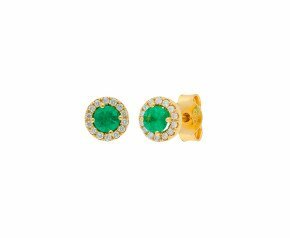 The illuminating aura of emerald jewellery often makes onlookers green with envy. 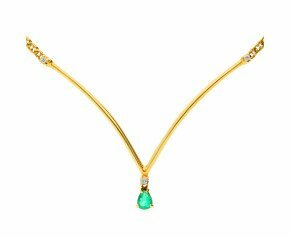 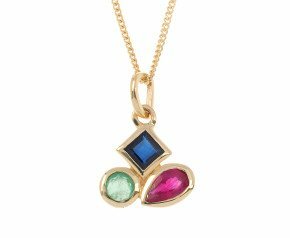 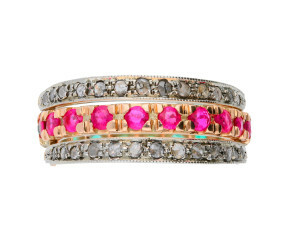 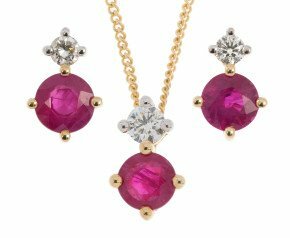 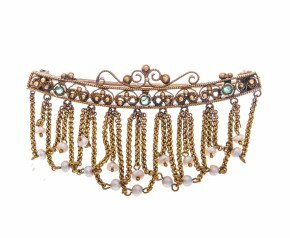 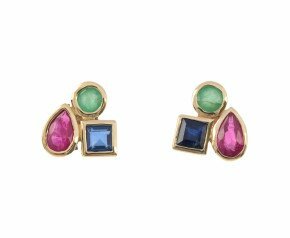 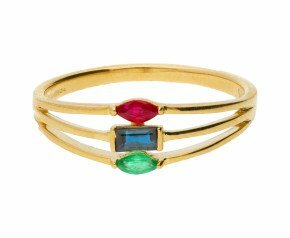 Light up your features with a jewel from our extensive collection. 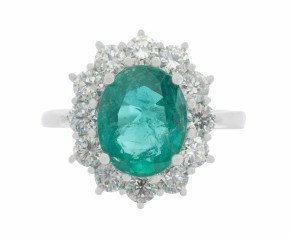 As with all fashions, the once favourite Christmas tree green required of emerald has been replaced with a more tonal bluish-green hue. 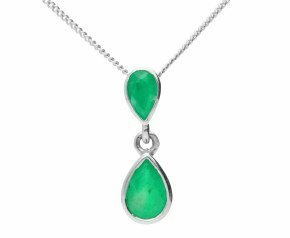 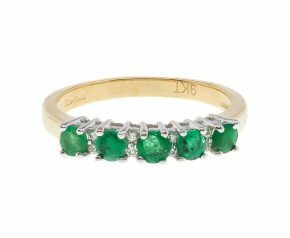 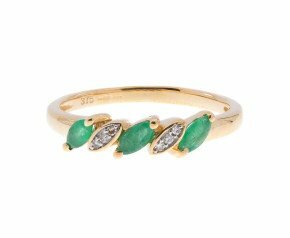 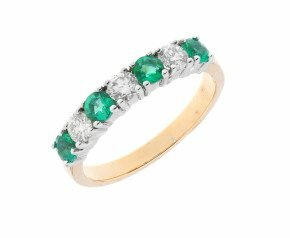 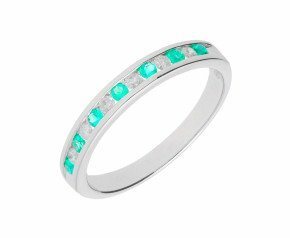 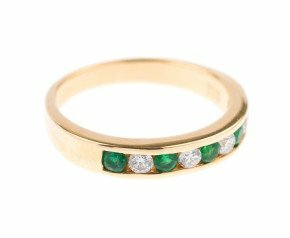 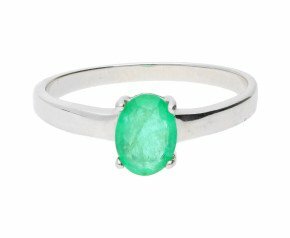 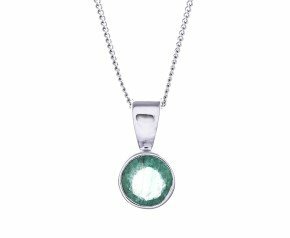 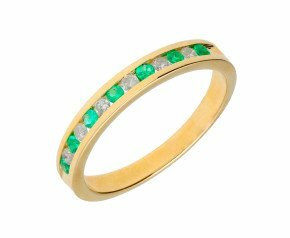 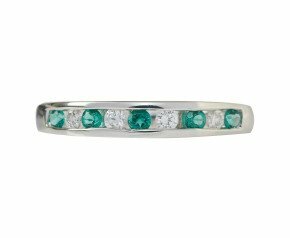 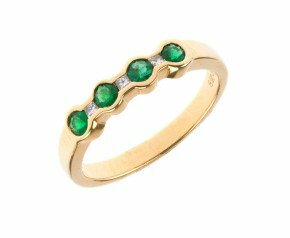 However unlike diamonds which are chosen for their clean cut appearance, emeralds are more often blessed with fingerprints of Mother Nature - inclusions. 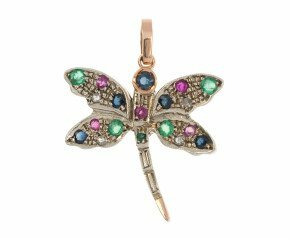 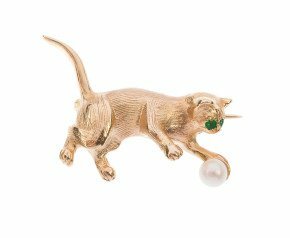 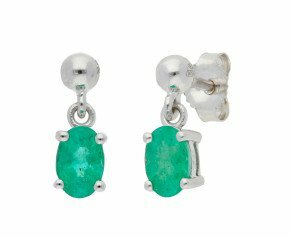 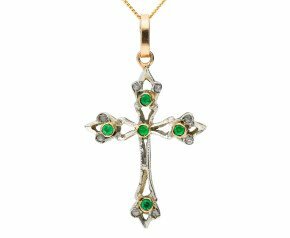 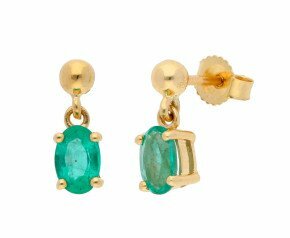 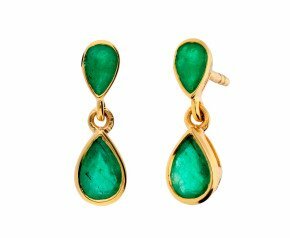 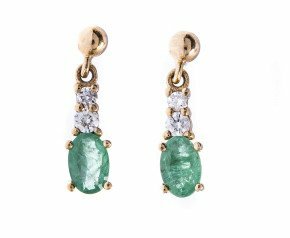 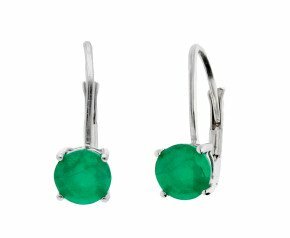 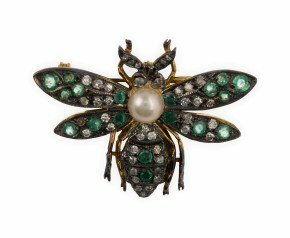 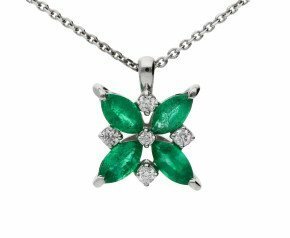 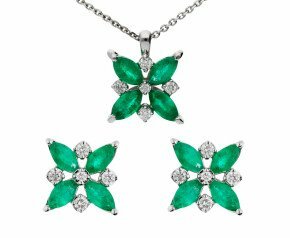 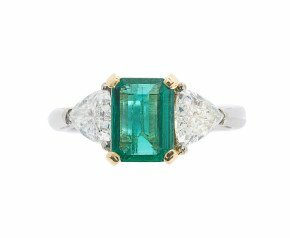 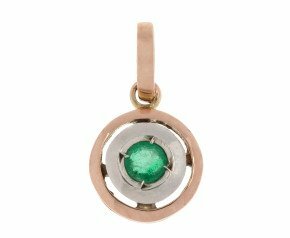 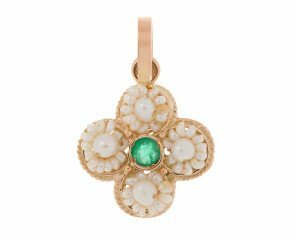 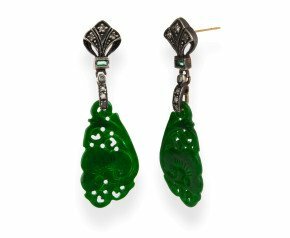 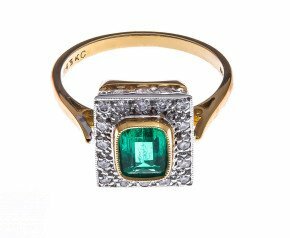 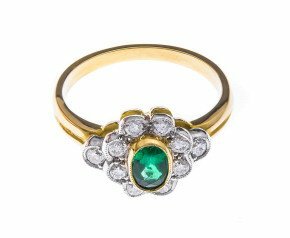 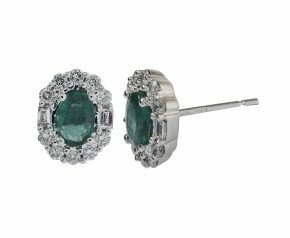 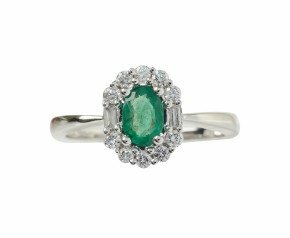 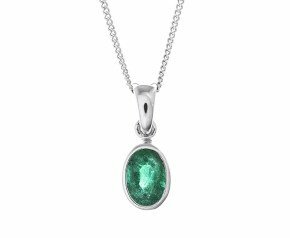 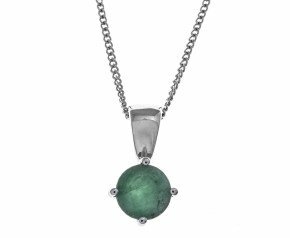 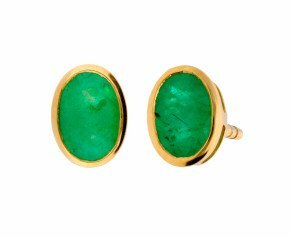 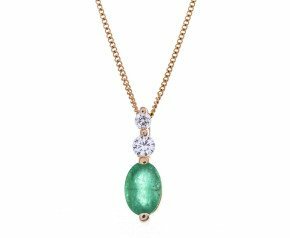 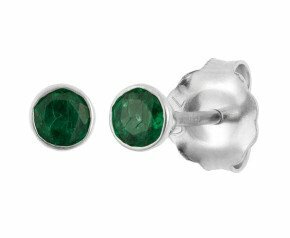 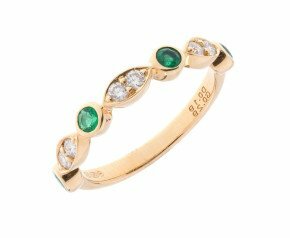 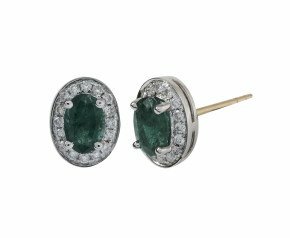 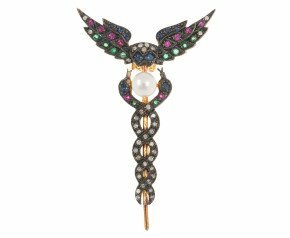 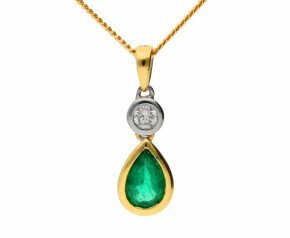 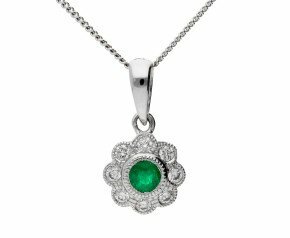 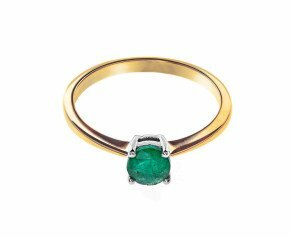 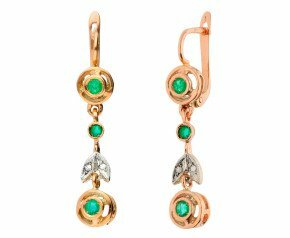 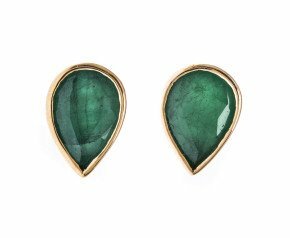 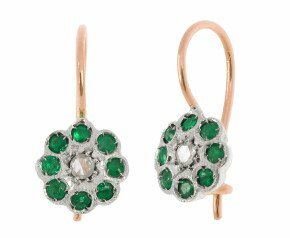 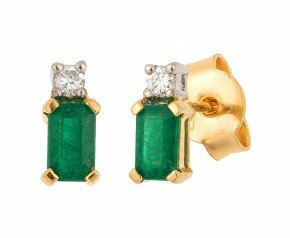 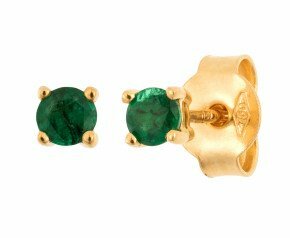 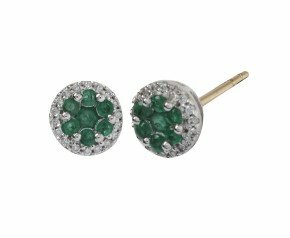 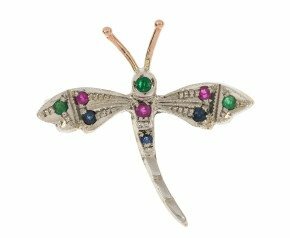 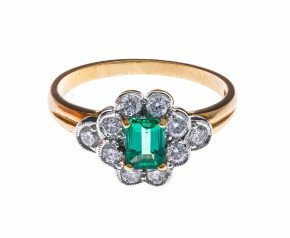 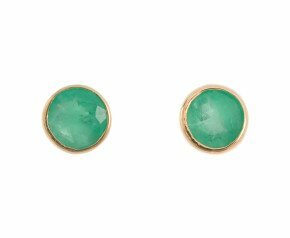 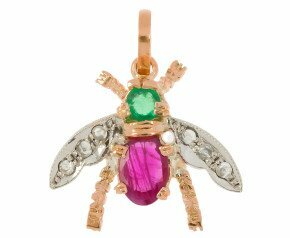 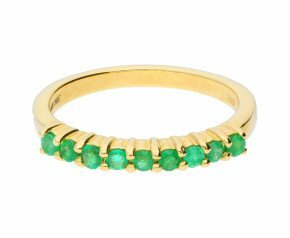 A gem used in jewellery for thousands of years, whether it be a highly prized trapiche emerald, Columbian emerald or a pretty emerald accent, emerald jewellery will always be in style and a highly prized heirloom to the generations of tomorrow.